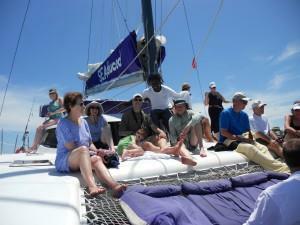 Our day begins sailing north to Tres Cocos for our first snorkel. 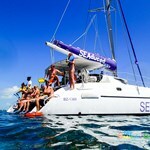 Then we sail on to Mexico Rocks for our second snorkel stop where you will encounter larger coral heads & smaller fish. 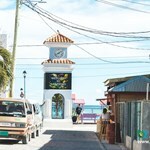 LOCALLY OWNED SEAduced by Belize is a locally owned family run business. Elito was born and raised in San Pedro and has been a tour guide for more than 30 years. His wife Rebecca is ... moreoriginally from New Mexico, but moved to Belize in 1993. Together they started SEAduced By Belize 20 years ago. 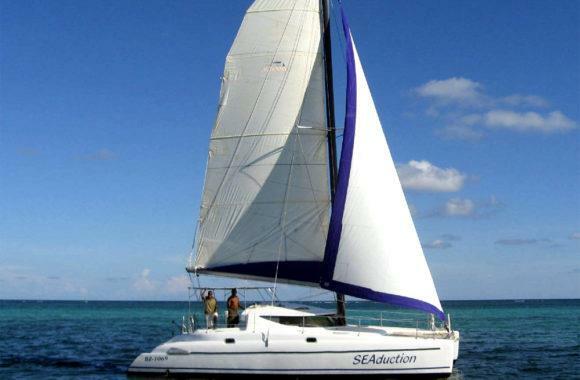 Their aim is to provide each and every one of their guests with memorable adventures while they maintain the highest standards to protect the environment. AMAZING GUIDES Together they attend to every detail of their tours. Elito, Leon, Herman, Jovanni, Ivor, Jonathan and Devon will show the splendor of their country, share their knowledge of the history and provide entertainment when you join them on their adventures. Rebecca, Kim and Coqui run the office in the Vilma Linda Plaza and prepares all of the food for the trips. They are always happy to answer your questions and help you plan all of your activities. 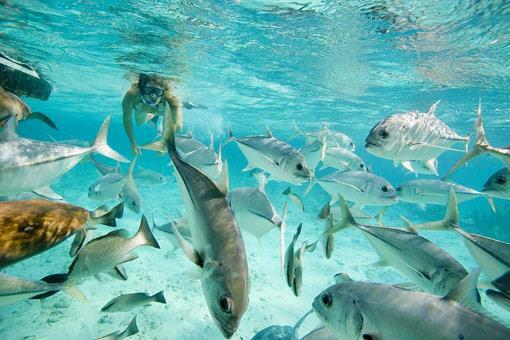 ENVIRONMENTALLY AWARE SEAduced is not just a job or a business, but a life for us. We also feel strongly about protecting our environment for future generations to appreciate and enjoy. Our hope and goal is that our children Dylan and Alyssa, the children of our staff and future generations will have the same respect and appreciation for their native Belize. Finally we hope that through our business practices, future generations of visitors will have the desire and opportunity to experience Belize. 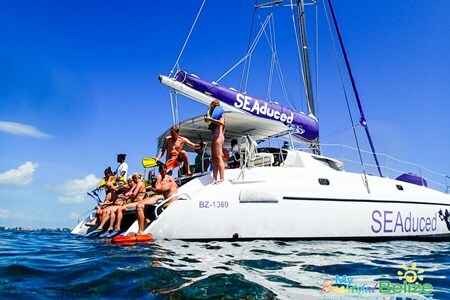 The ROAD TO ADVENTURE starts with SEADUCED BY BELIZE!